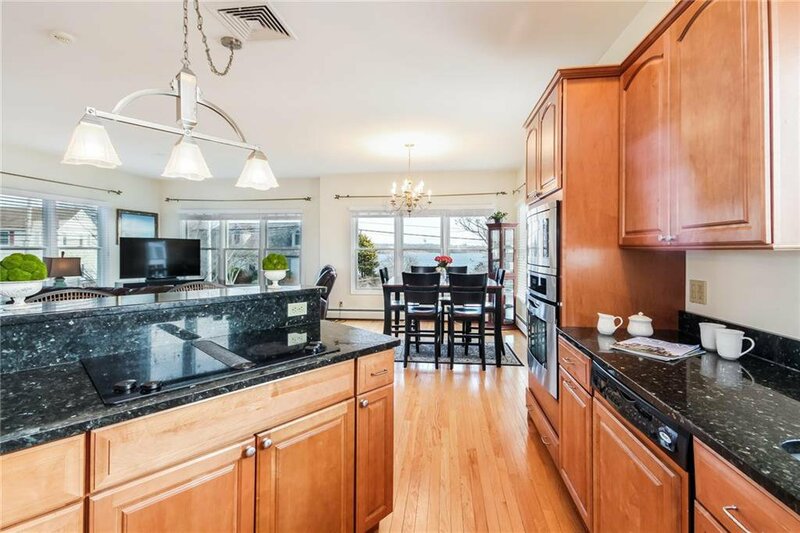 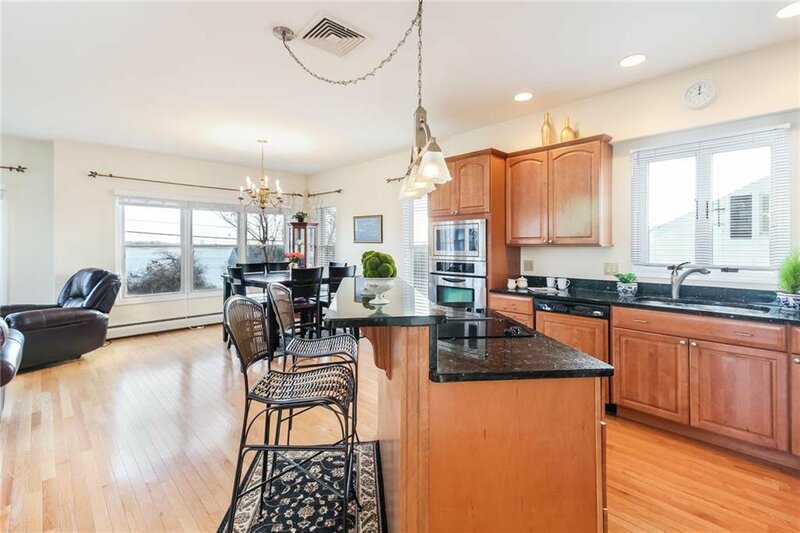 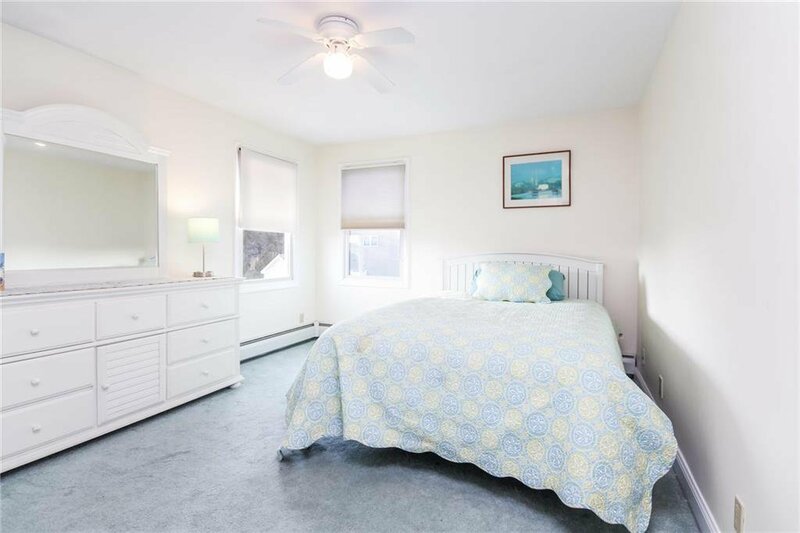 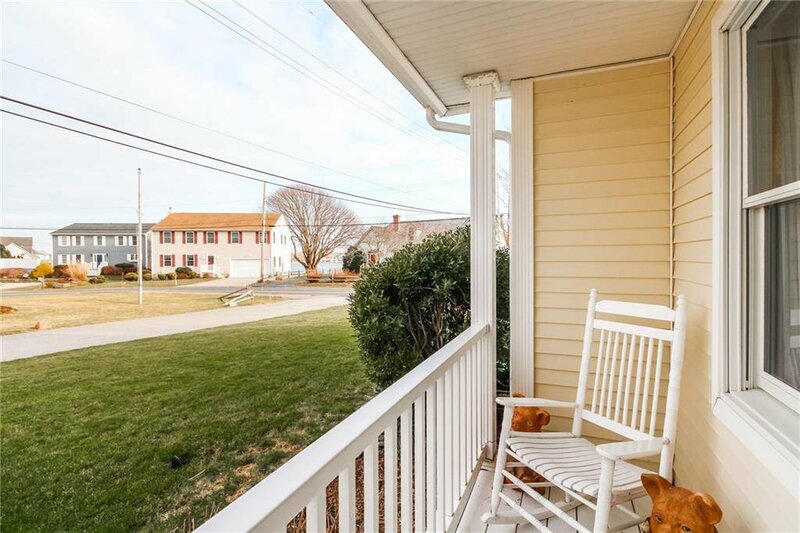 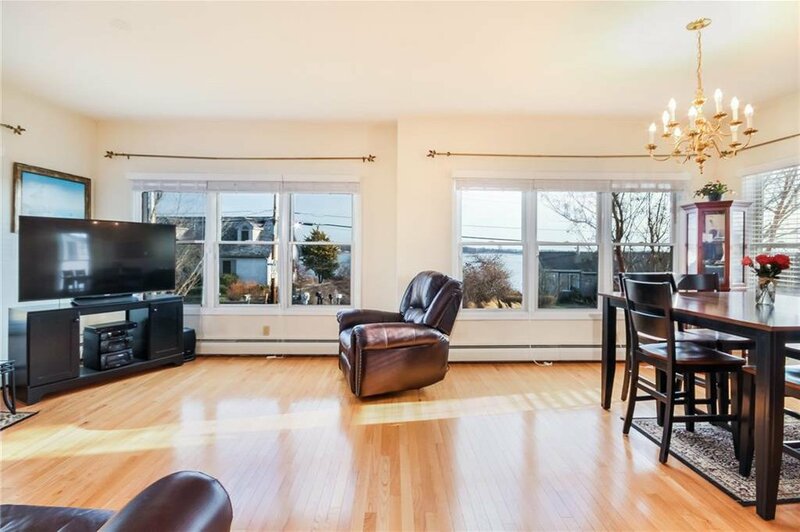 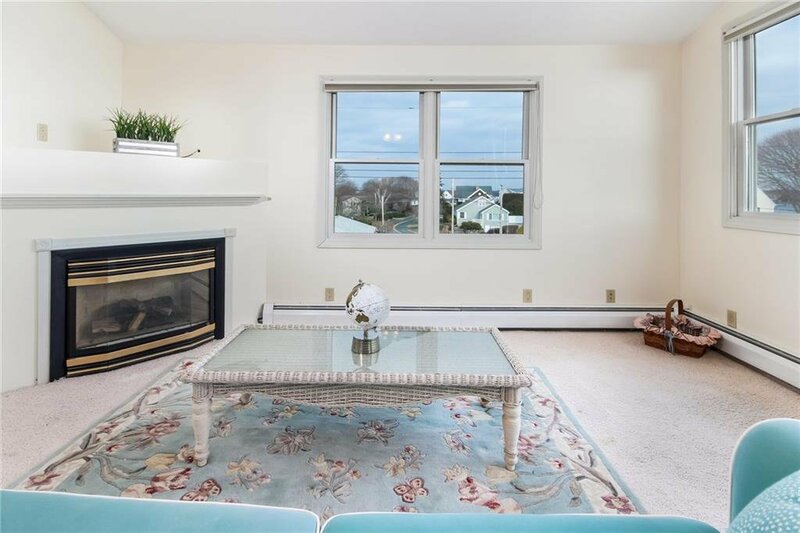 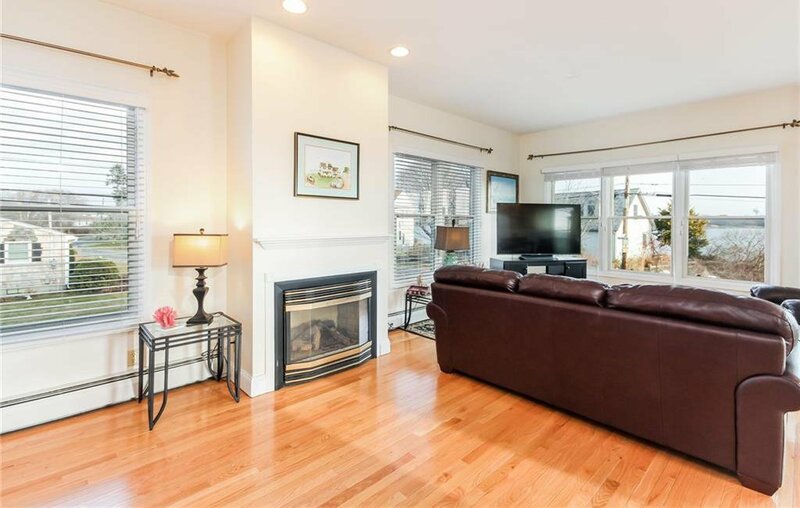 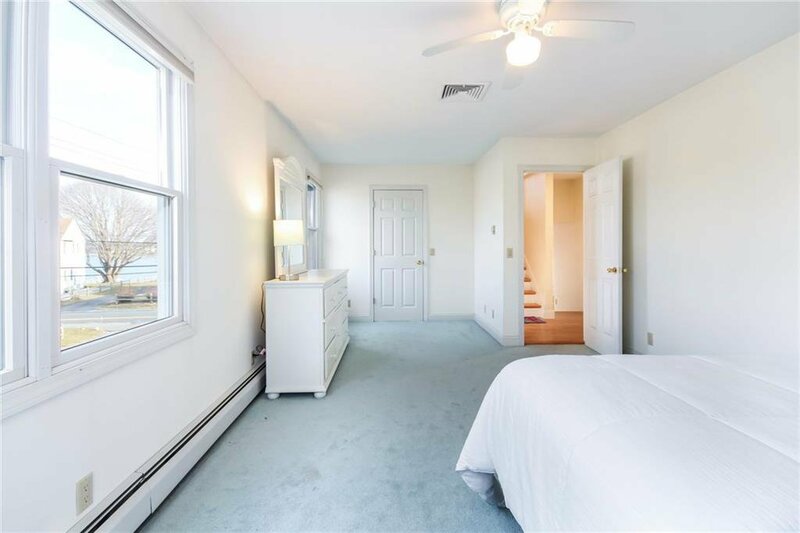 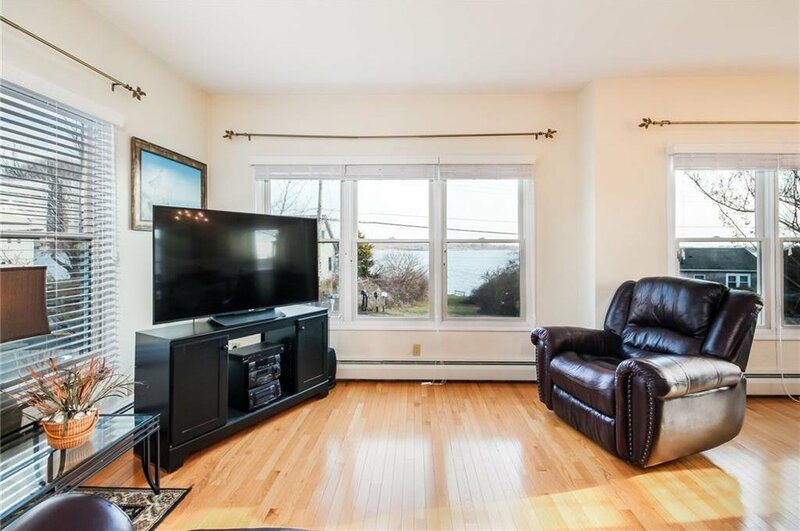 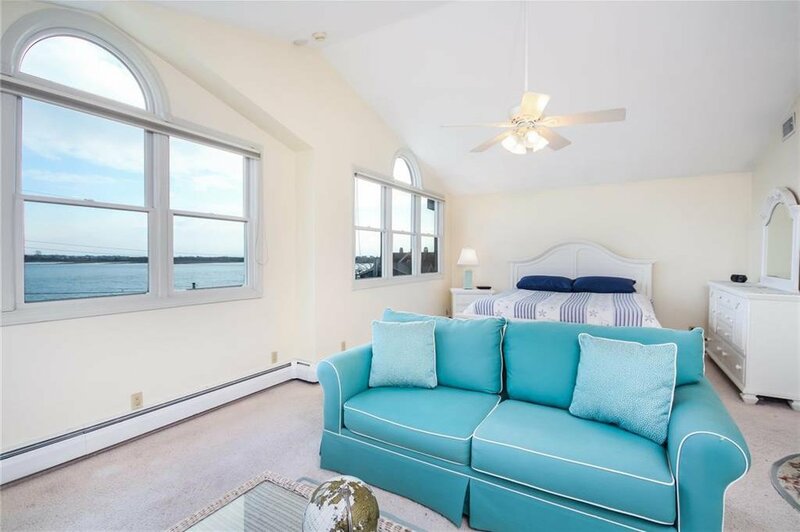 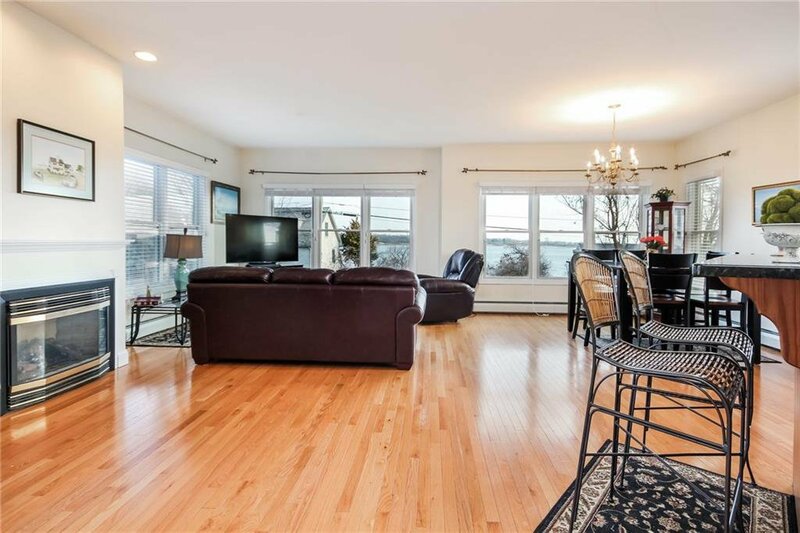 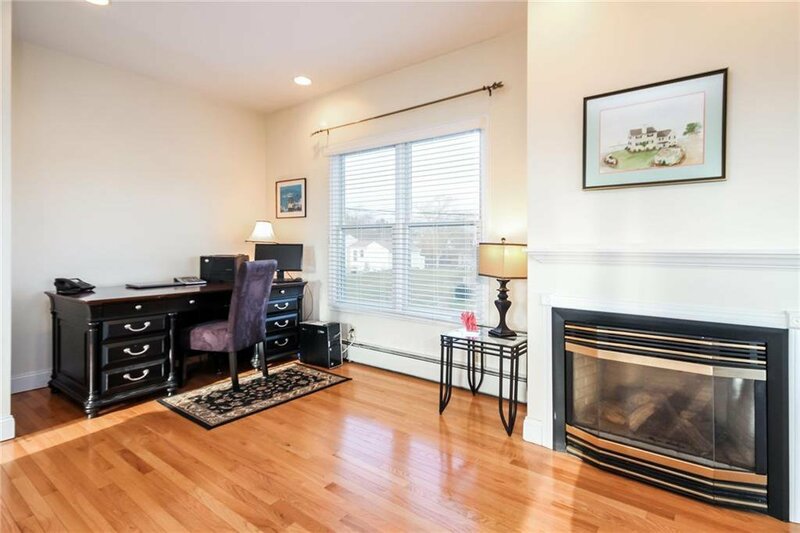 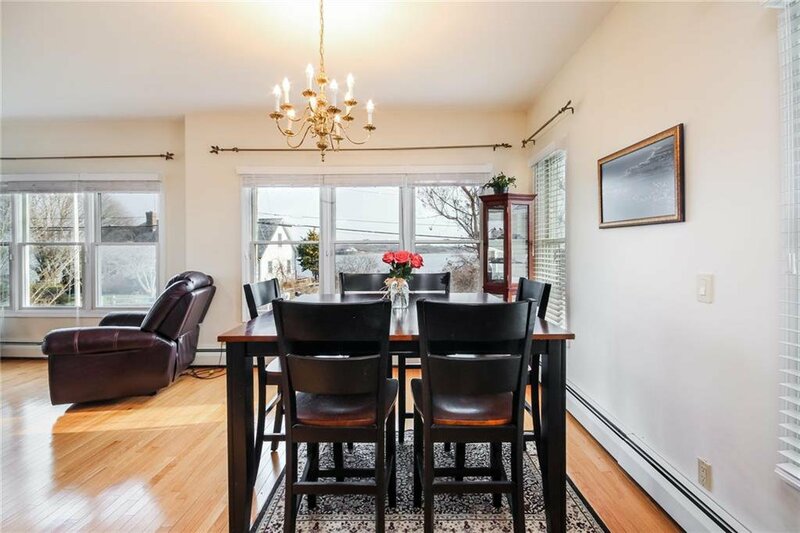 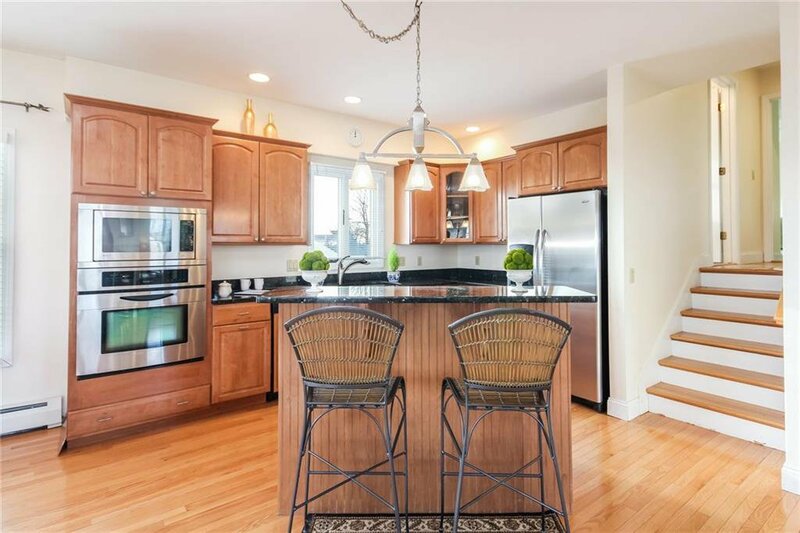 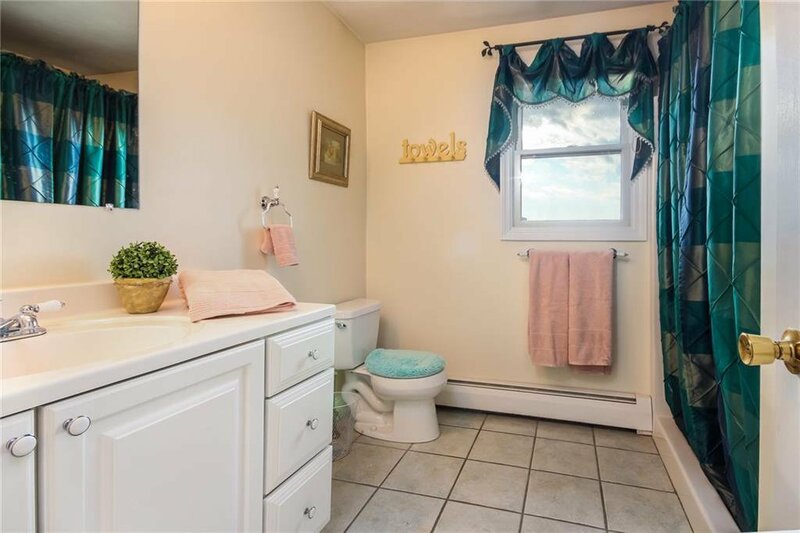 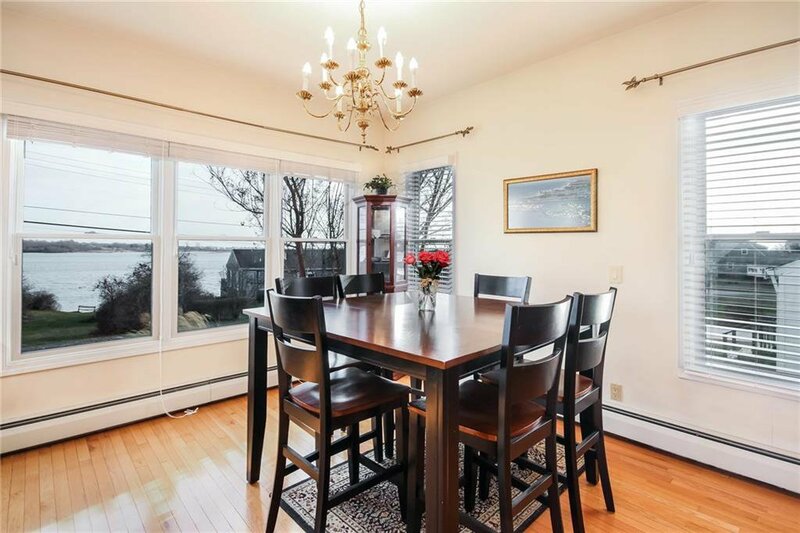 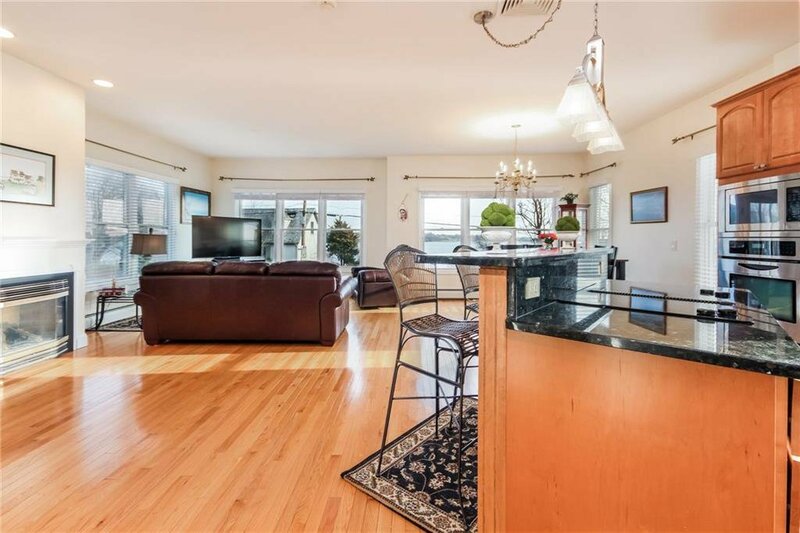 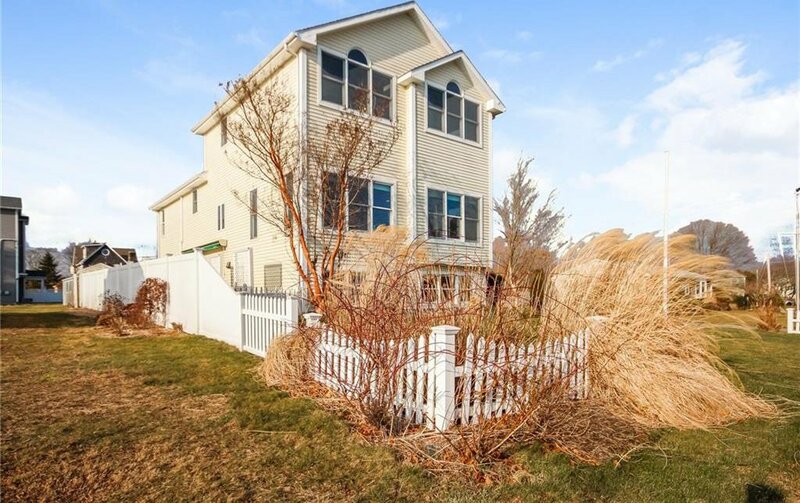 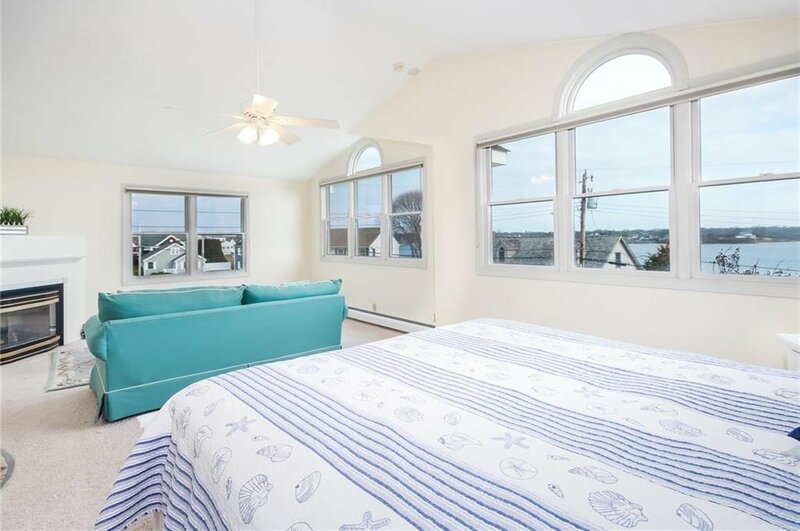 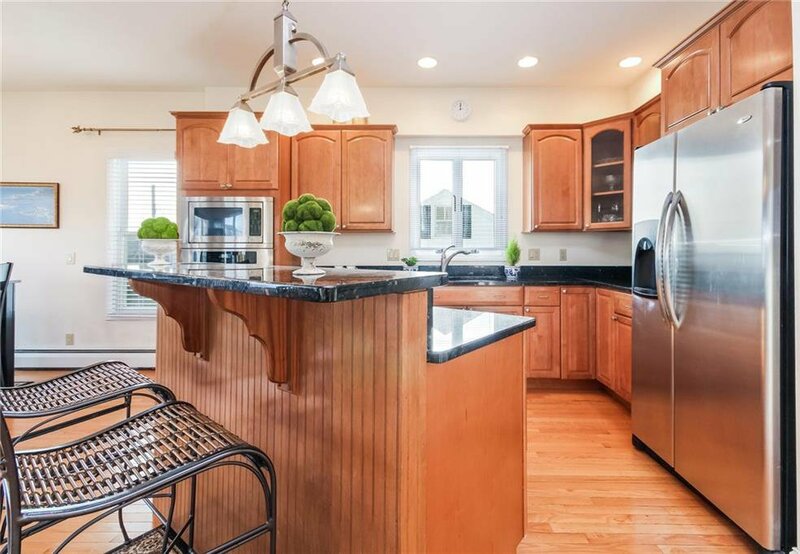 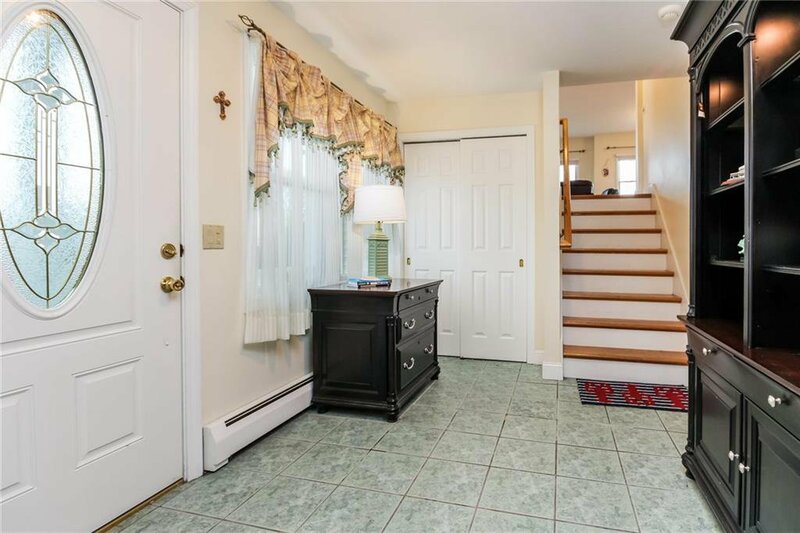 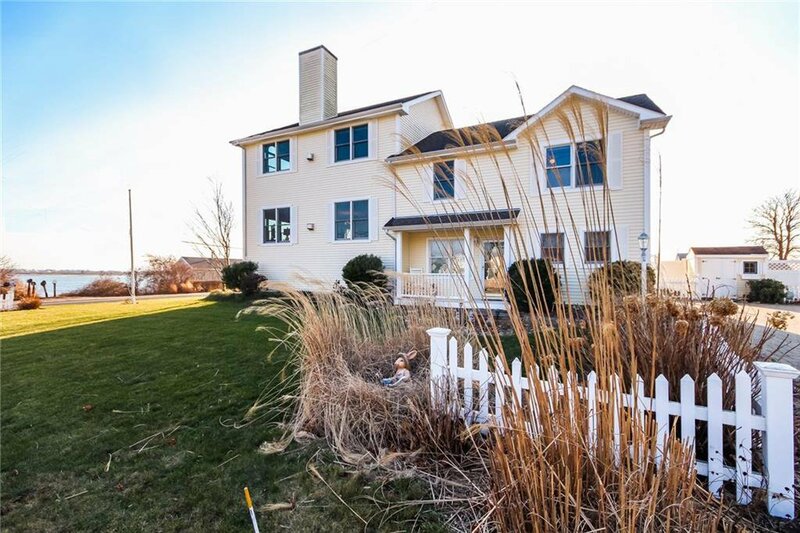 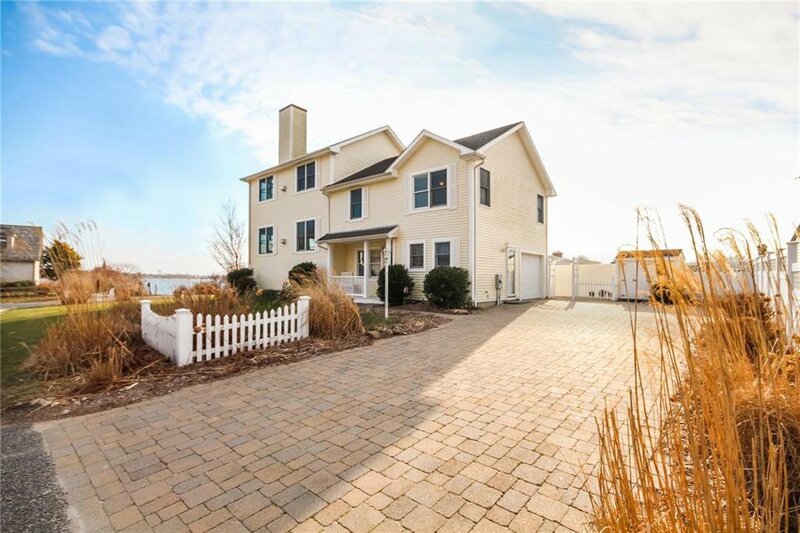 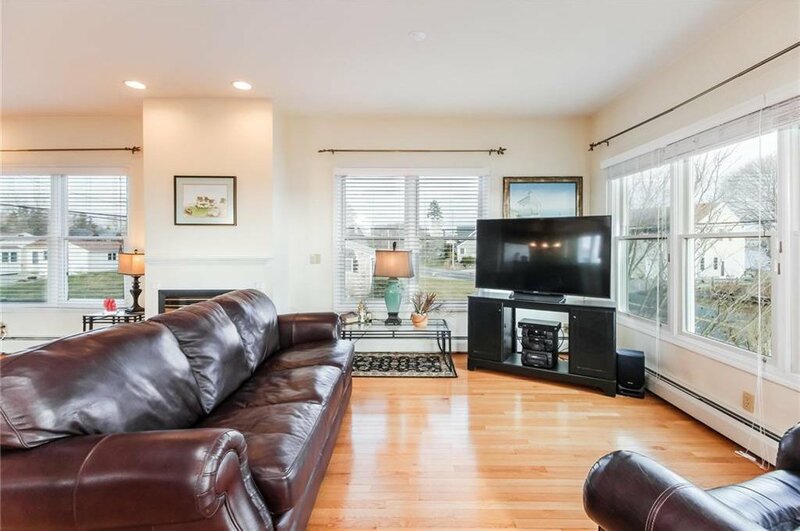 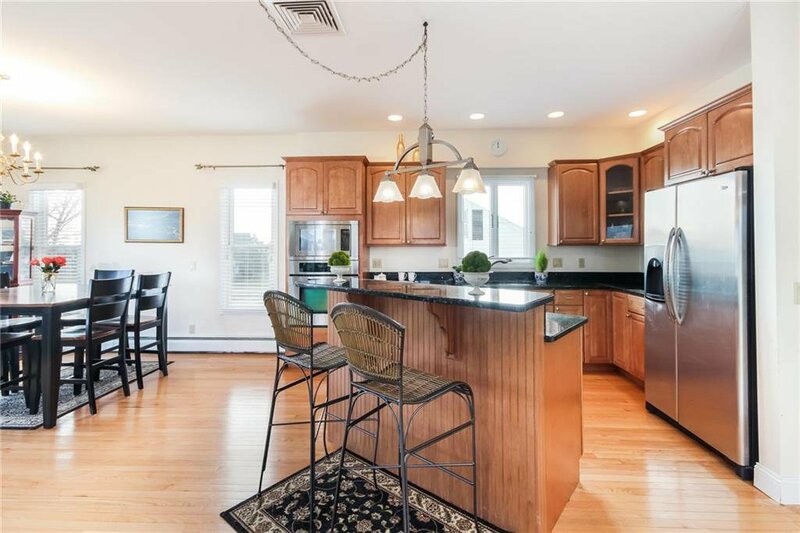 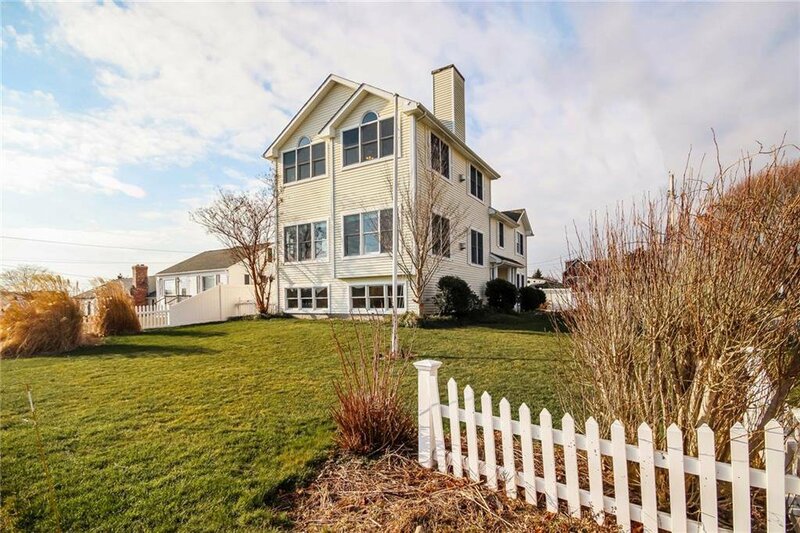 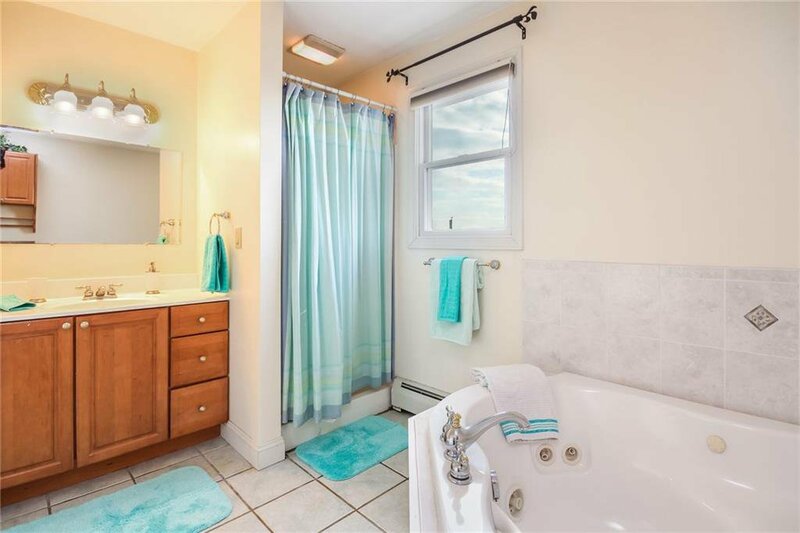 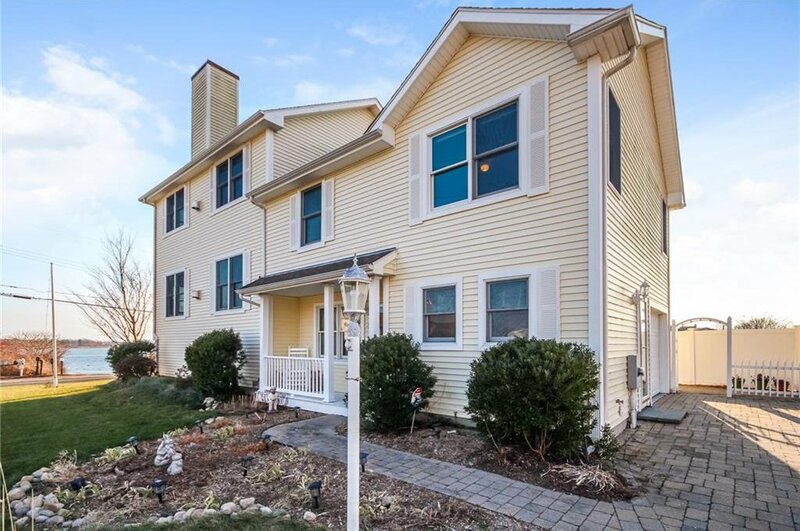 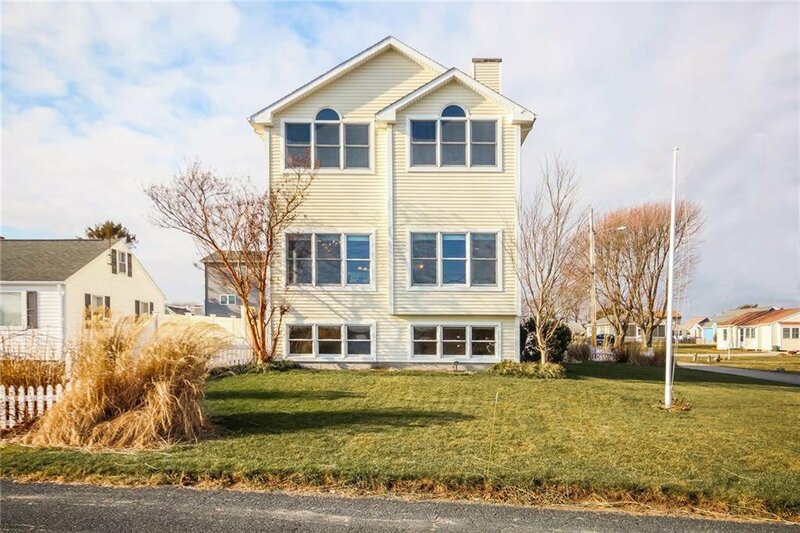 This coastal beauty nestled on Narragansettâ€™s peaceful Great Island, offers spectacular saltwater views throughout. 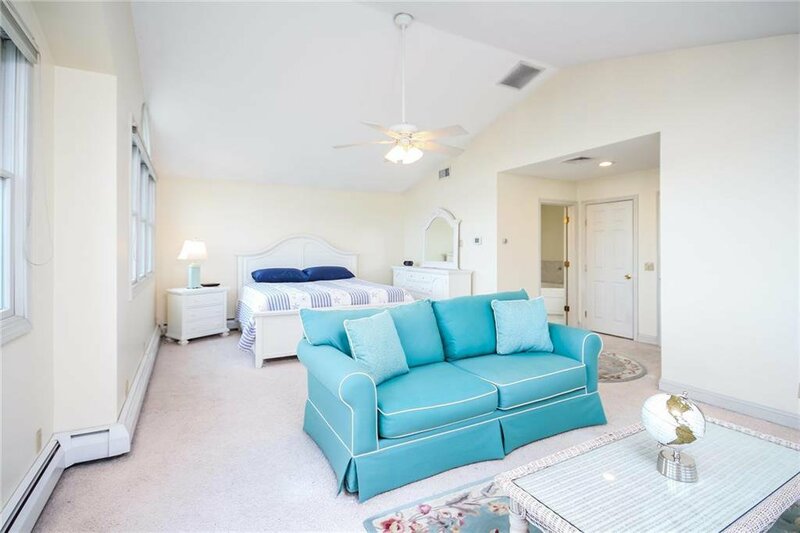 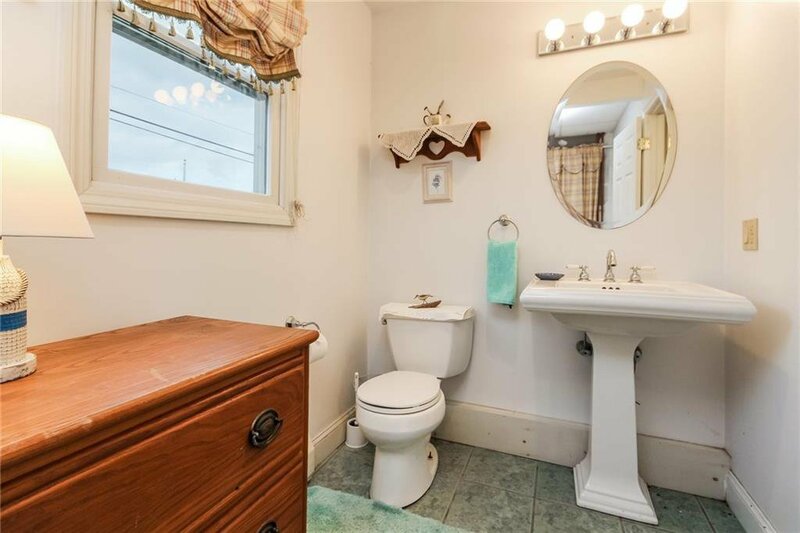 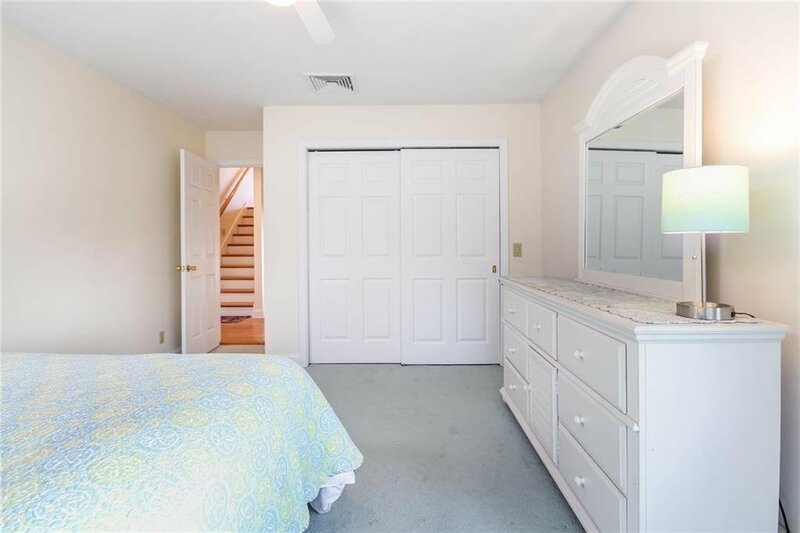 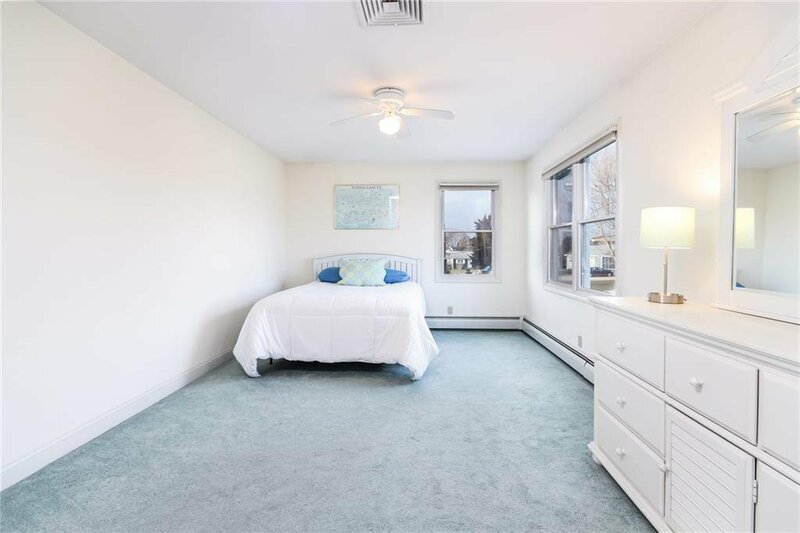 Boasting three bedrooms, including a private master suite on its own level featuring a fireplace, huge walk-in closet, soaring ceilings, sitting area and a spacious bath with a Jacuzzi tub. 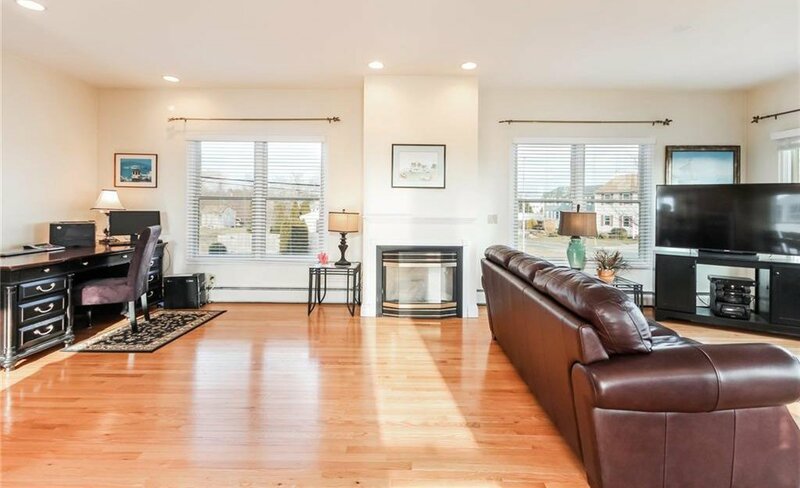 The main floor is flooded with natural light from oversized windows and is designed for easy entertaining with an open eat-in kitchen, dining area and a fireplaced living room. 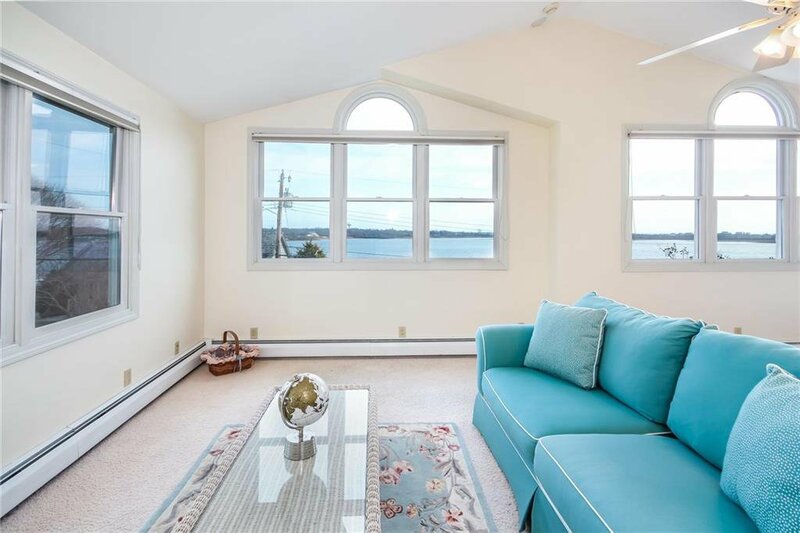 The primary living areas all look out over the water, providing limitless views. 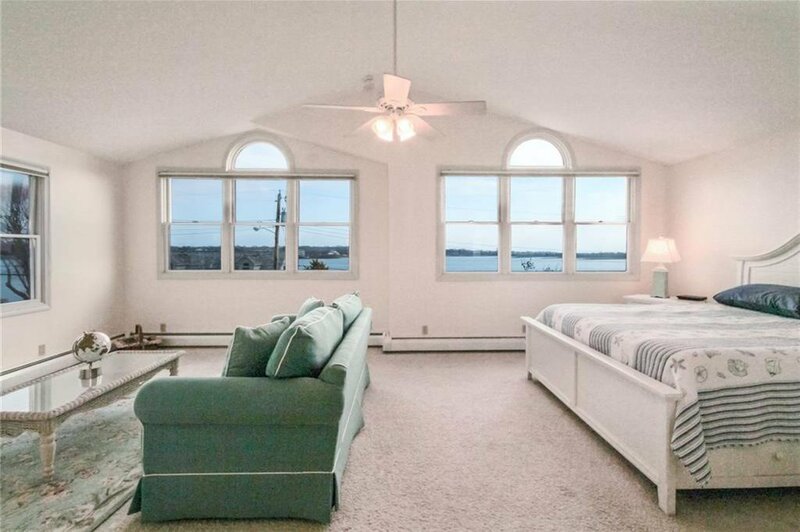 The lower level features a den that also has panoramic water views. 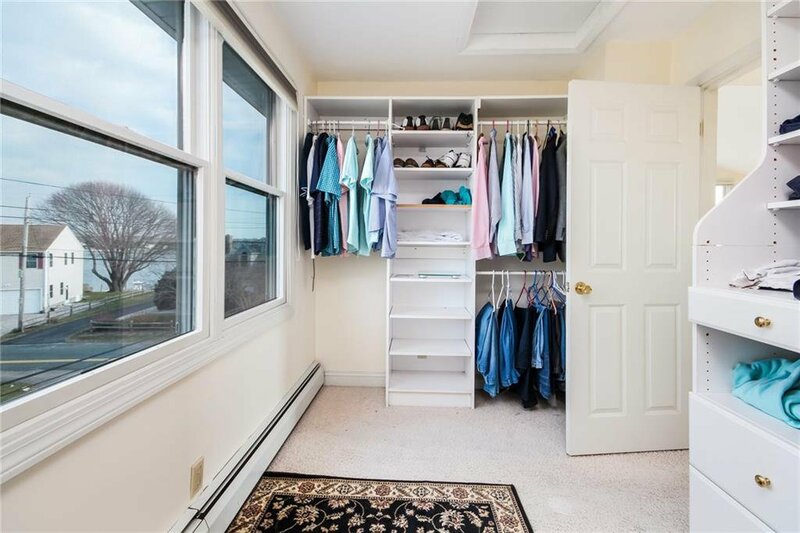 Outdoor highlights include a patio, sprinkler system, shed and beautifully landscaped grounds surrounded by an attractive new fence. 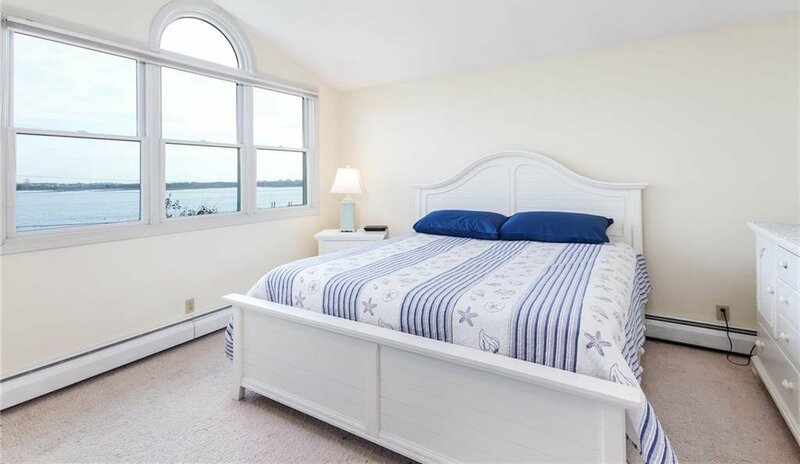 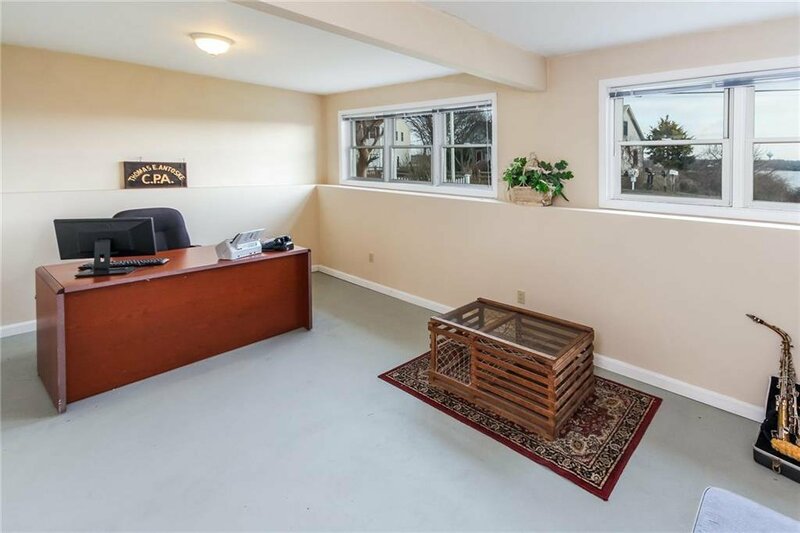 Directly across the street is access to the salt pond where you can enjoy clamming or launch your boat, kayak or paddle board. 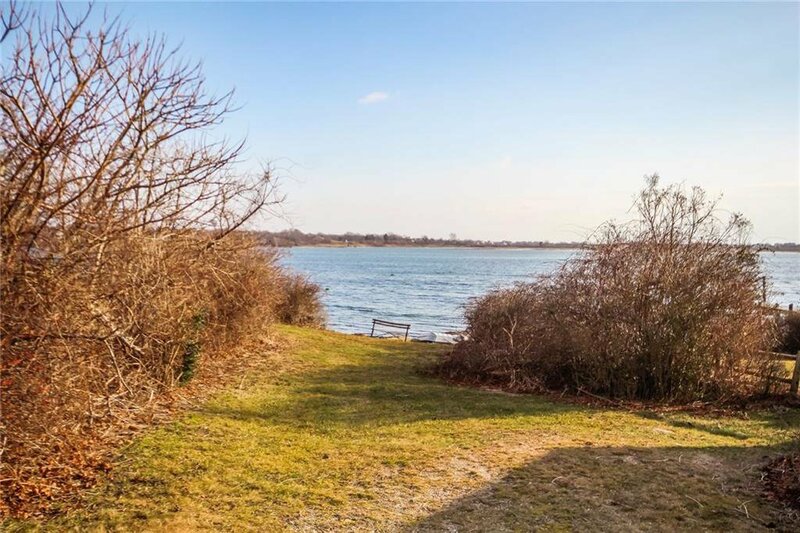 With white sandy beaches, superb restaurants and shopping just minutes away, this is a slice of Coastal heaven.